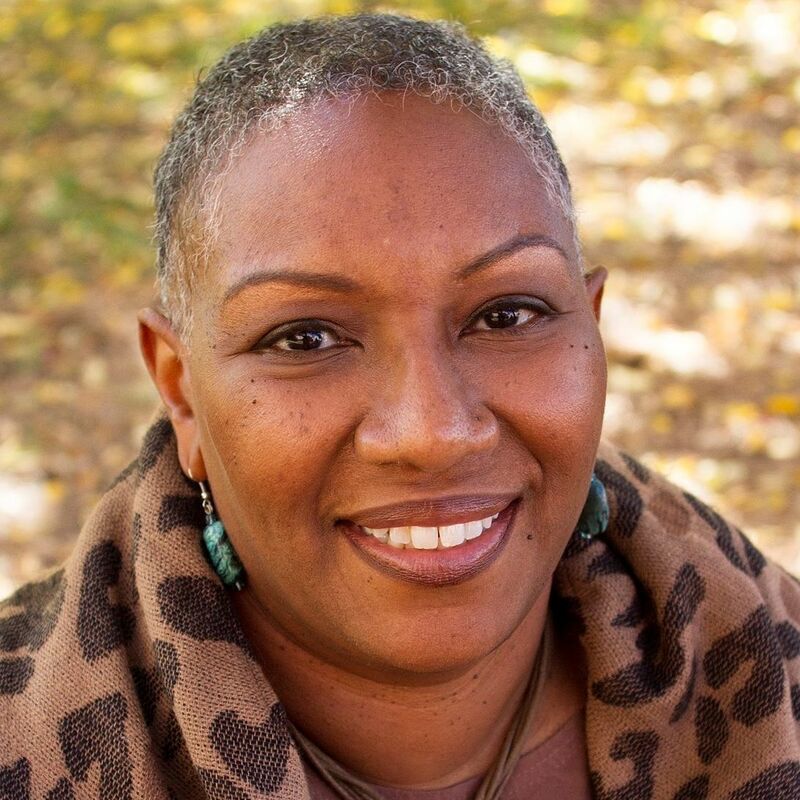 As a scholar, T. Martina Porter earned her Bachelor of Social Work degree from Colorado State University, Pueblo in 1993, and a Master of Social Work with the specialization in Children, Youth, and Family in 1998, from the University of Denver, a Philosophy Degree in Human Services from Walden University in 2014 and a Certification in College Education and Learning also from Walden University in 2015. Dr. Porter worked as a civilian Social Worker for the Department of Defense, Air Force in the Family Advocacy Program educating military members, their families, and the community on domestic abuse, child welfare, healthy relationships, and parenting challenges from 2005 to 2015. Her social work career spans over 25 years’ in working with work with families, groups and individuals in the areas of child welfare, foster care, and adoption, teen dating violence, domestic abuse & intimate partner violence, and sexual assault. Dr. Porter taught over 30 courses in Social Work at the Undergraduate and Graduate level both online (asynchronous & synchronous) and in a traditional classroom setting. Dr. Porter brings knowledge and extensive experience working with children, youth, families, military populations, conducting assessments, multicultural counseling, community resources, crisis intervention, violence, abuse, and trauma, casework with difficult clients and their families, and provide education to those in need. Dr. Porter is interested in opportunities in military family research. She is active in her local community, serving on various boards and committees that support children, youth, and families. She remains deeply compassionate and devoted to serving children, youth, families, military members, and communities.